The university faculty senate is working to create less biased and more informative course evaluations through a targeted task force and increased student input. Last May, the University senate discovered sexist and racist correlations in the results of student course evaluations. Senate president Chris Sinclair appointed a task force to address the issue and conduct further research last June. 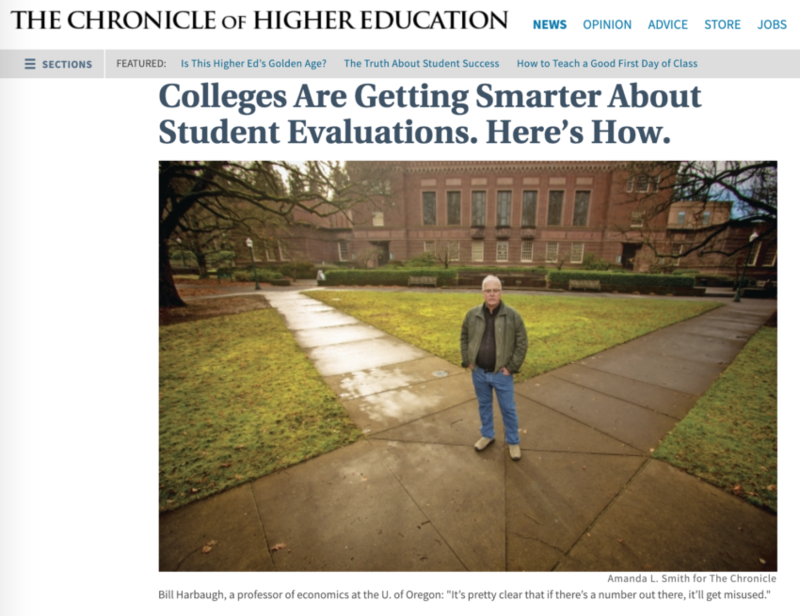 The findings confirmed that course evaluations bred biased and misleading information regarding both student success rates and instructor performances. … Sinclair emphasized the importance of student input to these evaluations as well. The senate is planning to include student input for the new evaluations and hopes to engage with their ideas in town hall meetings throughout the next year.